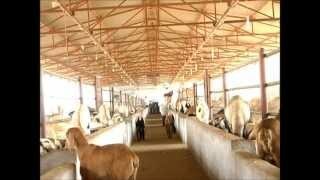 This was the view of my goat farm area. 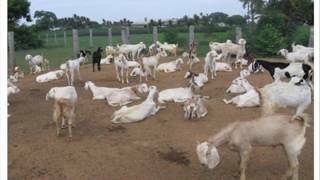 goats were in open, confined in 25 X 40 area. 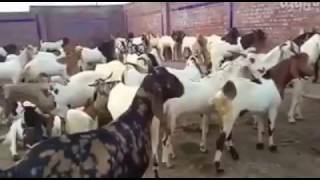 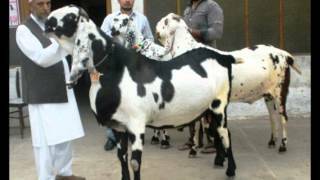 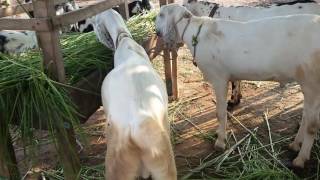 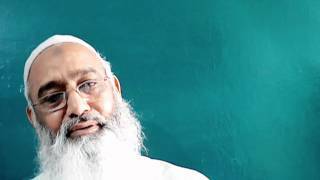 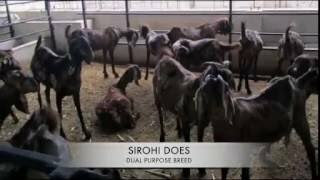 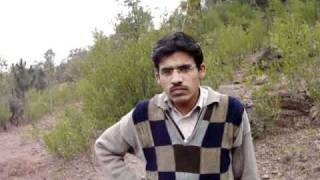 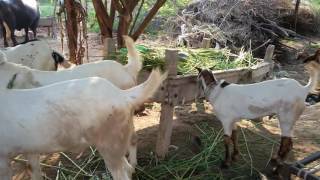 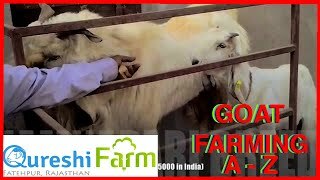 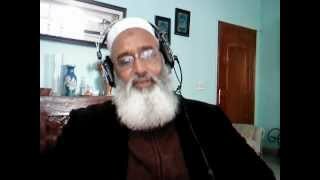 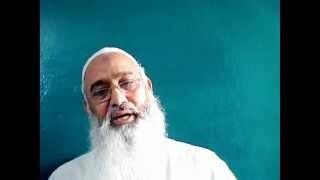 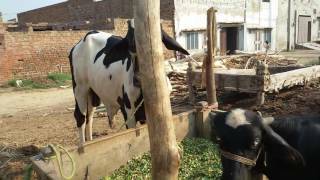 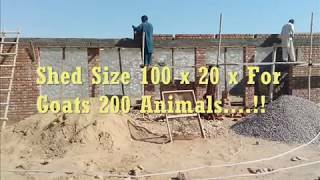 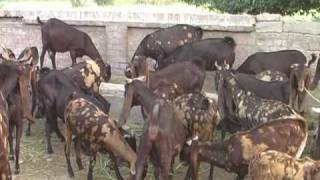 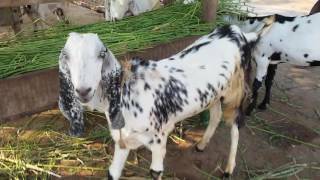 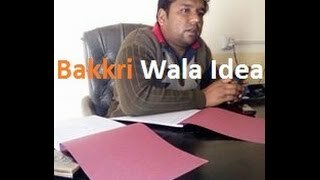 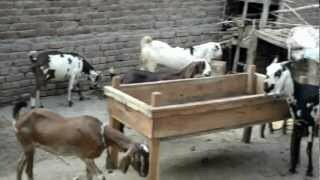 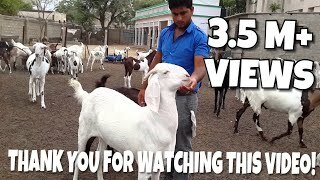 Goat Farming in India/ Pakistan.